The backpack where fun meets function! 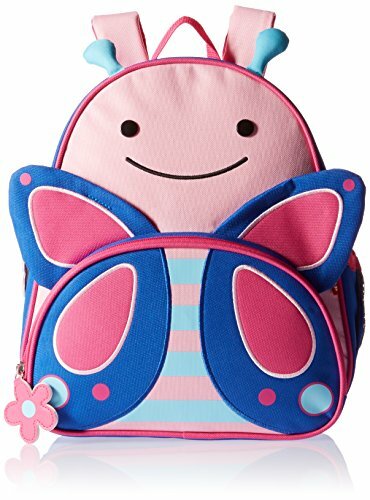 The perfectly sized preschool backpack for “I can do it!” moments in a range of fun characters. Our friendly-faced backpack has a roomy main compartment with an easy-to- clean lining. Stash snacks in the insulated front pouch, and slip a juice box or straw bottle in the mesh side pocket. With a write-on interior nametag, adjustable, padded straps and even a place for pencils, our pack is preschooler perfect!